Opens daily from 9 a.m. - 4 p.m. 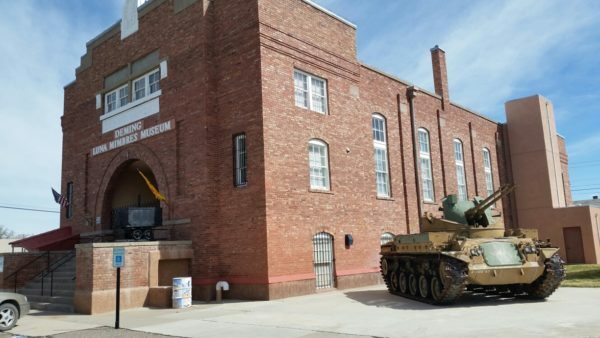 Many consider this museum the Smithsonian of the southwest. 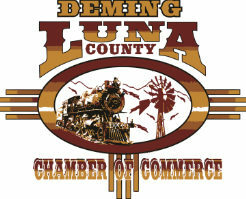 Visitors enjoy a replica of the streets of pioneer Deming; a cowboy exhibit based on the Diamond A Ranch; military history; gem and mineral room; art gallery; automobiles, dolls, books and toys from past generations; Hispanic room; and Mimbres Indian pottery and basketry. 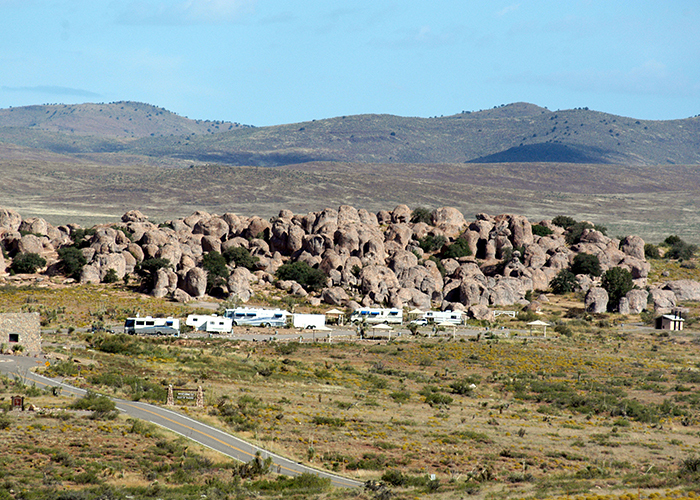 This park in the Little Florida Mountains, with elevations that range up to 7,700 feet, offers rock hounders access to silica minerals, quartz crystals, chalcedony, blue agate, and white and pink common opals. Collectors may take up to 15 pounds of rock. The park offers picnic facilities, hiking trails, wildlife including Persion Ibex, gardens, as well as overnight camping, restrooms and showers. 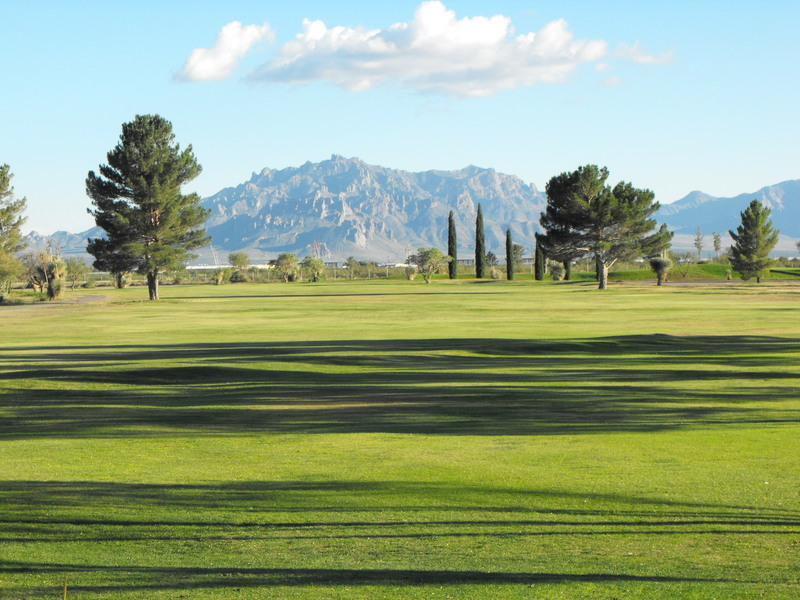 This public 18-hole, par 72 championship length course in the heart of the Chihuahuan Desert is a walkable course for golfers of all skill levels. From the back tees, the course measures 6,850 yards, but each hole can be played from one of four tee locations, allowing an enjoyable experience for higher handicappers, women, families and junior golfers. The course is rated 71.6 and has a slope rating of 123 on Bermuda grass. Formed from volcanic ash welded together 35 million years ago, then sculpted by wind and water into monolithic rocks, formations like these exist in only six other places in the world. Hiking trails, botanical garden and fantastic night sky add to this unique designation. Camping, biking and bird watching add to the fun.